Amazon's Black Friday deal on the 3rd generation Echo Dot is live once again, which means you now have the chance to purchase the smart speaker for the lowest price we've seen to date. More importantly, Amazon has an even better offer for those who are willing to buy two smart speakers. 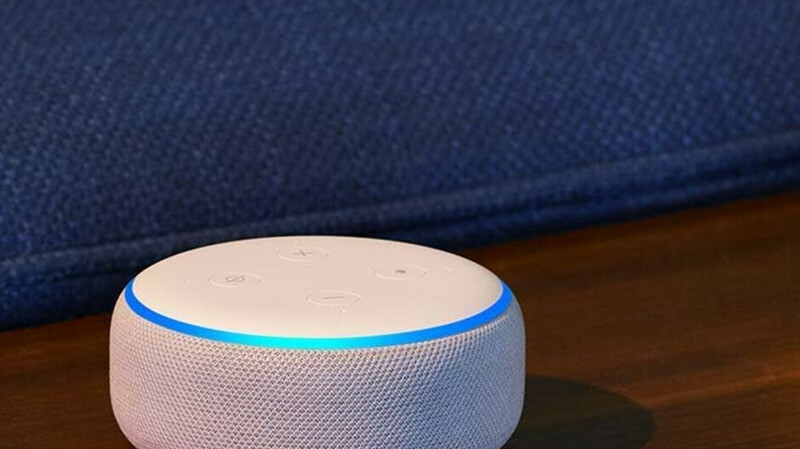 Amazon's newest Echo Dot smart speaker powered by Alexa usually sells for $50, but the U.S. retailer offers an important 40% discount to those who wish to buy it right now. Even better, if you buy two Echo Dots, you'll pay half the price for each of them. The only downside is that for the charcoal and sandstone versions of the smart speaker customers will have to wait for about a month, but the heather gray model is in stock and ready to be delivered. Last but not least, if you buy the Echo Dot (3rd Gen) with Fire TV Stick, you'll get a 22% discount, while the bundle that includes the smart speaker and the Philips Smart bulb kit is $50 cheaper.